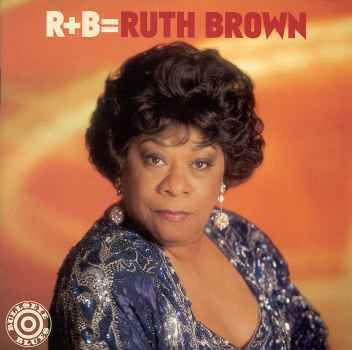 Ruth Brown's recordings of "Teardrops in My Eyes" and "(Mama) He Treats Your Daughter Mean" dominated the rhythm-and-blues charts in the 1950s and earned her the nickname "Miss Rhythm." But her other nickname might as well be "Miss Survivor" for sustaining through the highs and lows of a six decades-long career. This is the only video on YouTube I could find of Ruth, singing "(Mama) He Treats Your Daughter Mean"